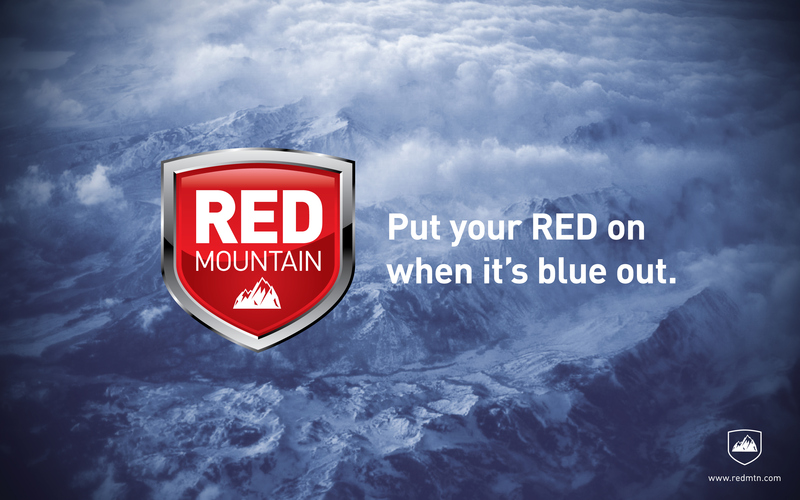 Red Mountain is an outdoor clothing company specializing in cold weather performance gear. 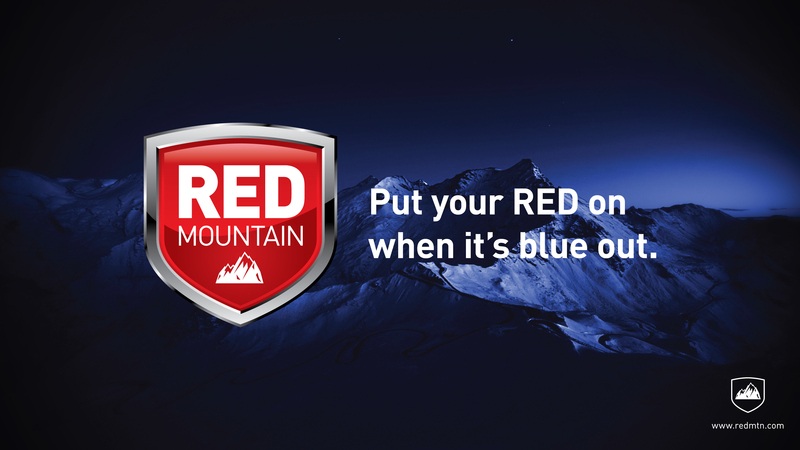 I've created their logo and two magazine ads. 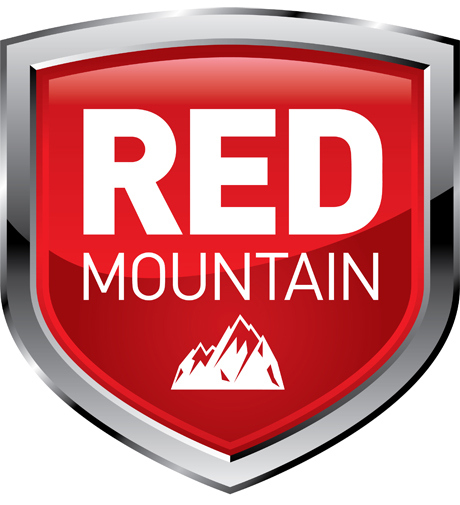 Red Mountain is an outdoor clothing company. 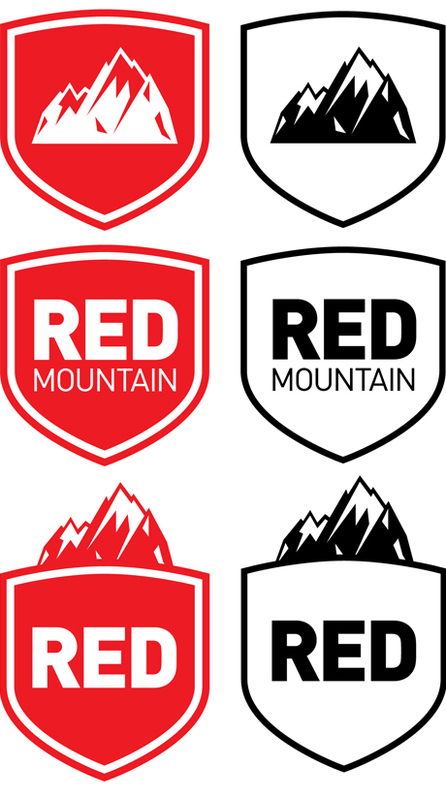 I've created a logo, single color logos, and two magazine ads.